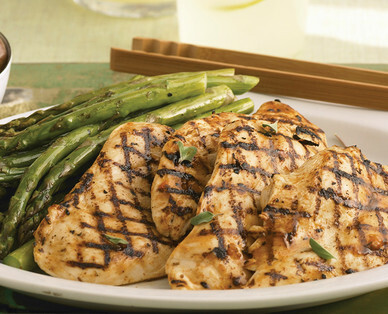 If you are searching for the perfect cut to grill or bake, look no further! Toss on the grill or bake in the oven for a meal the whole family will love. Cook with the skin on to enhance flavor and keep the meat juicy.